Are you looking for a farmhouse kitchen table? Antique farmhouse tables are very well known for their casual vibe, clean lines and beautiful colour tones. If you are looking at a classic farmhouse table for use in your kitchen, then our selection is just perfect, and your search ends at Arcadia Antiques. At Arcadia, apart from the usual wood browns, you will find kitchen farm tables in many different shades that will sit well in any modern kitchen. Farmhouse tables are long so can be used as a work island as well as for dining. Perfect when you have many people to feed as farmhouse tables are usually larger proportioned and can be very accommodating. With an earthy appeal and an inherent charm that is augmented with the slight bumps and bruises, the right table in your room is bound to be simply stunning. These sturdy tables make a statement no matter where and how they are incorporated. At Arcadia Antiques we have a fantastic stock of beautiful farmhouse tables. 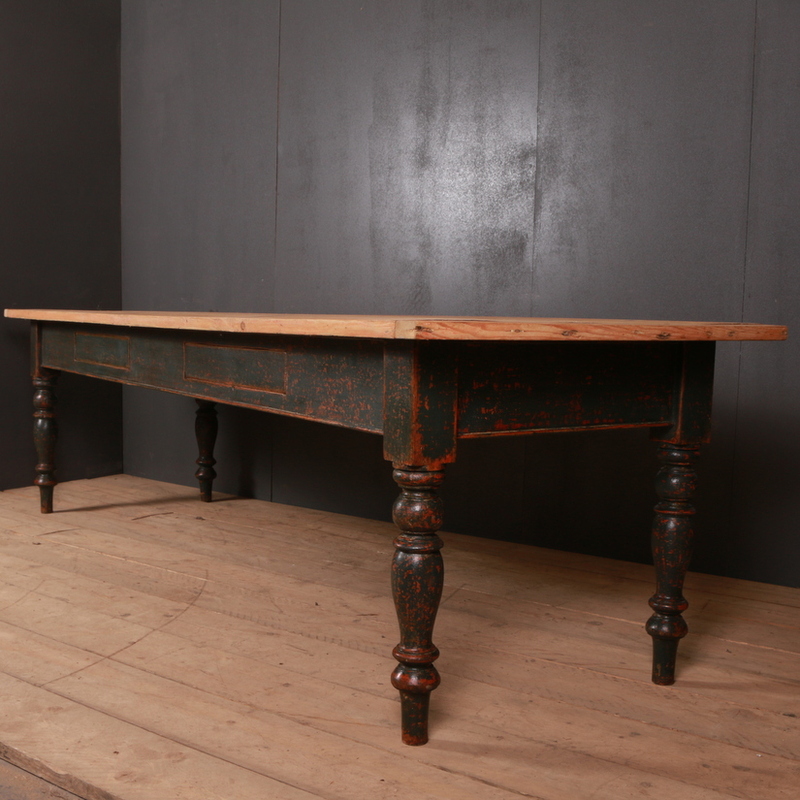 Our selection of farm antiques includes antique farm tables such as oak farm tables, french style refectory tables, pine and fruitwood farm tables, 2 drawer bleached farm tables and more. If you have a look at these tables, you will understand that there is nothing overly fancy about them. Their charm and beauty lies in their minimalist appearance and rustic appeal. These tables can easily accommodate anywhere between 6 to 12 or more people depending on the size and there are options available that can accommodate even more. Visit our website to have a look at the available options.